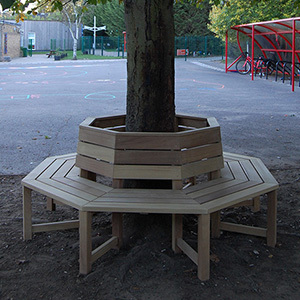 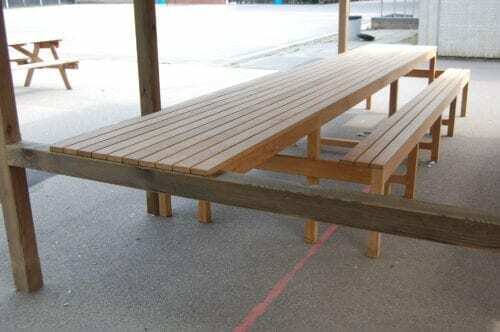 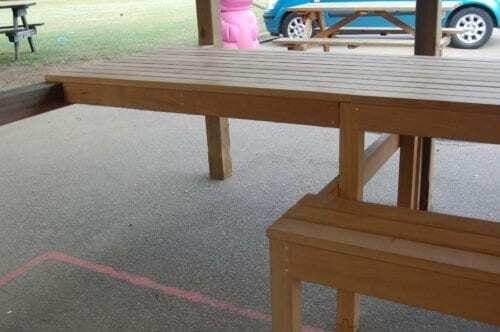 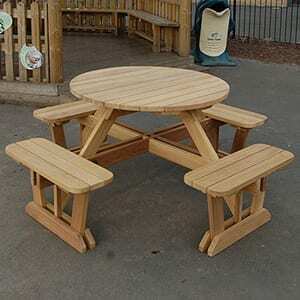 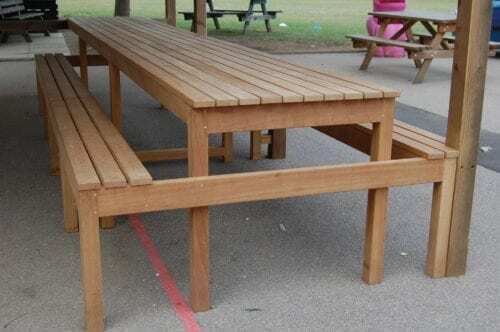 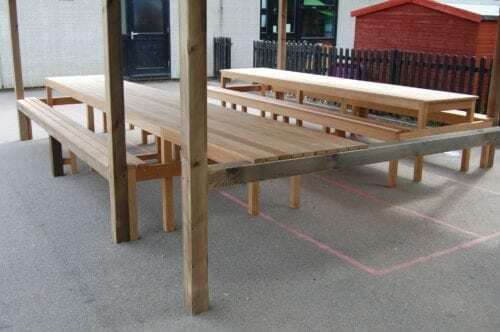 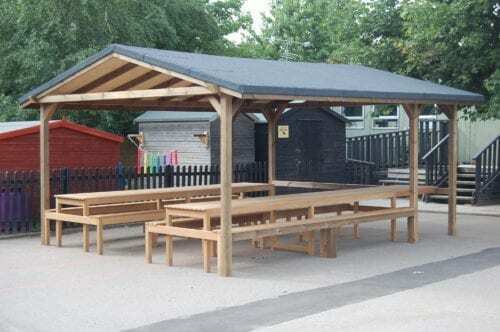 Schools across the UK are being encouraged to provide shaded areas for children to play or study outside using various government funded grants or schemes. 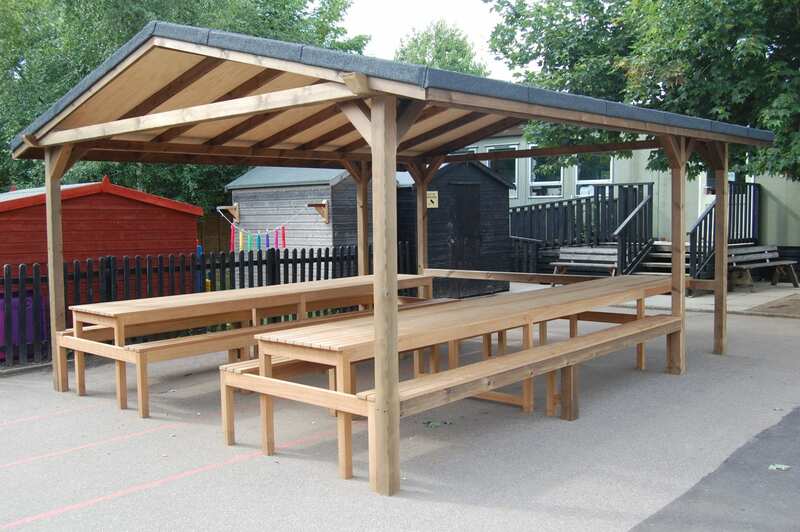 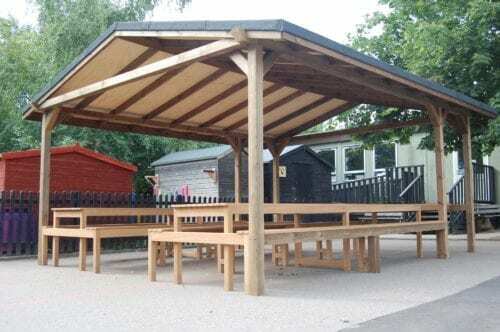 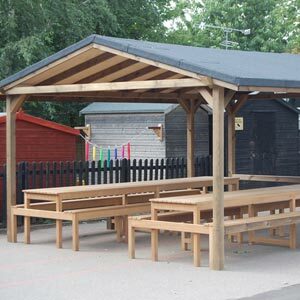 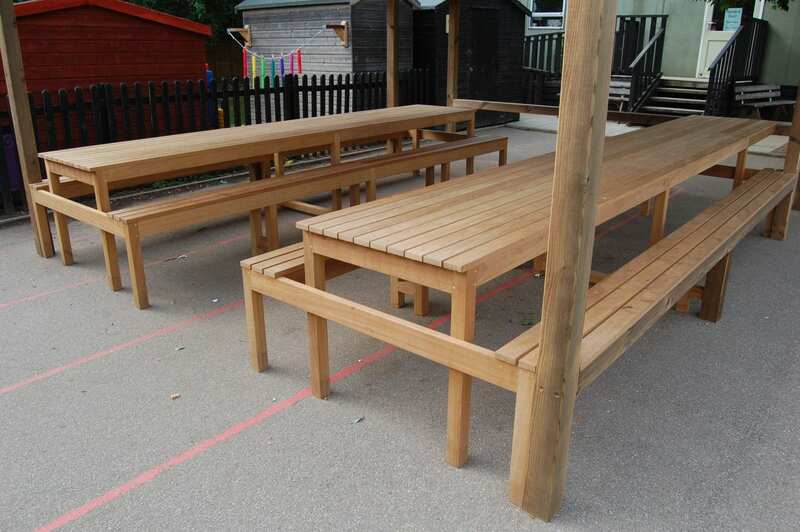 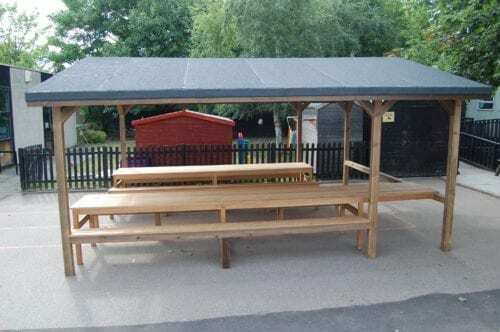 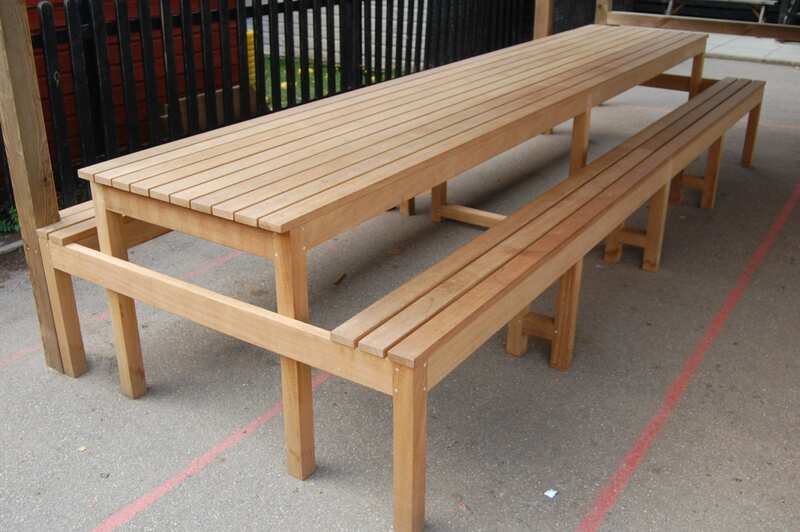 Branson Leisure manufacture and install a wide range of school shelters which are mainly for the use of outdoor classrooms, parent waiting areas and children play areas. 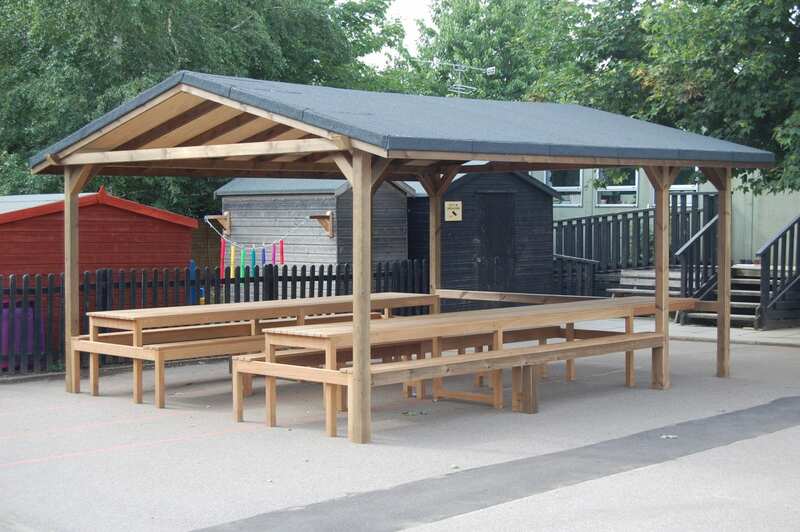 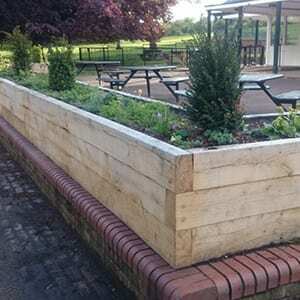 All shelters or outdoor classrooms can be tailor made to meet your exact requirements. Being free standing structures and under 2.8metres tall, you need no planning permission to erect these shelters. 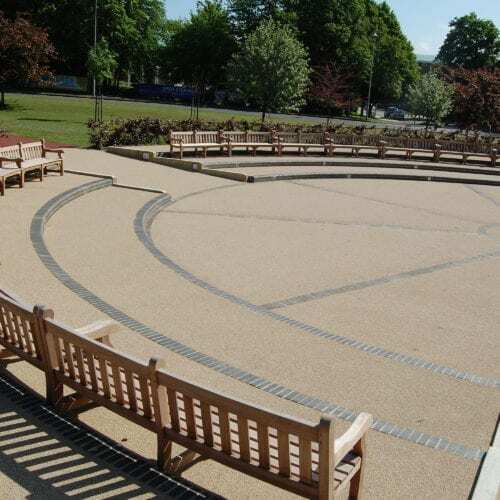 Branson Leisure’s craftsmen visit prior to installation, providing advice on the best form and structure to suit your needs. 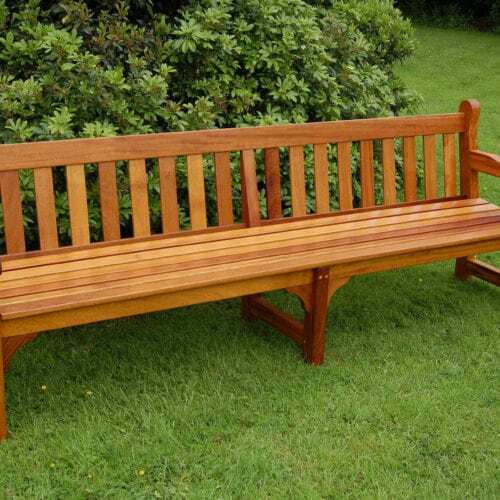 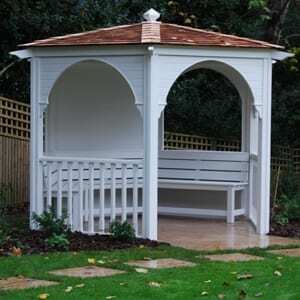 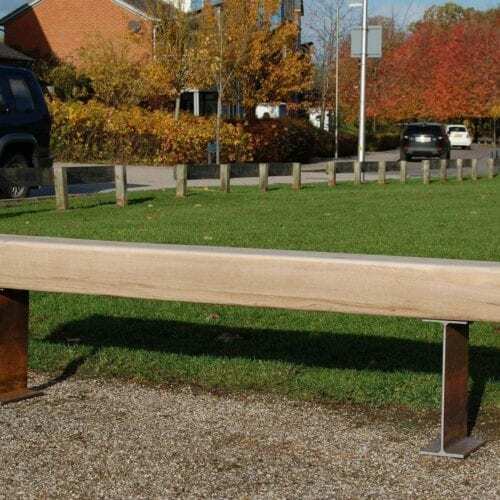 Branson Leisure offer a UK & Europe wide installation service for all shelters and street furniture.